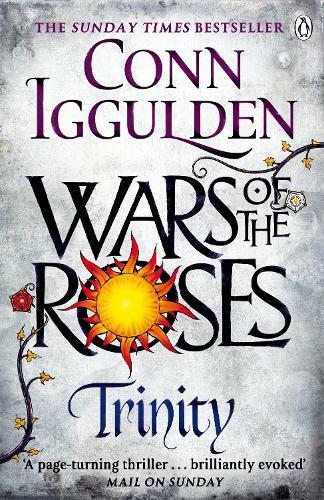 Anyone who thinks military historical fiction is all swords and sandals has clearly not encountered the novels of bestselling author Conn Iggulden. His novels sweep the centuries, arching from Rome in the time of Julius Caesar in his Emperor series to his Mongol warlord series, Conqueror and most recently his novels of the Wars of the Roses. He is also the author of the popular guidebook The Dangerous Book for Boys.